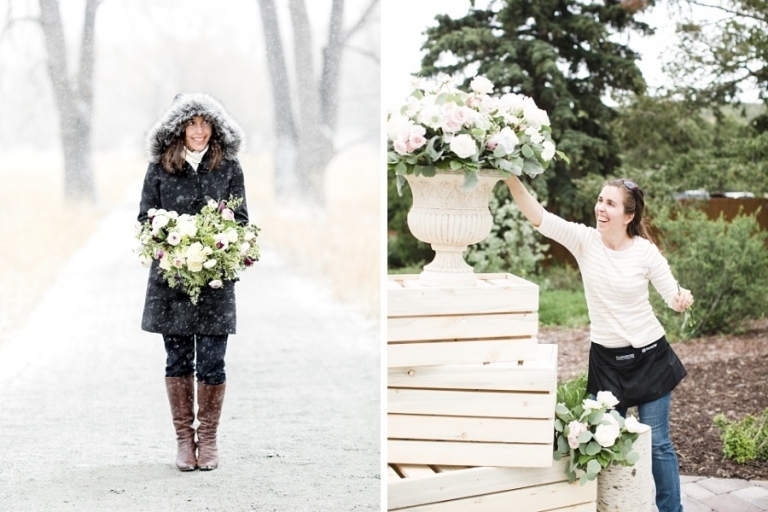 We create Beautiful Weddings and other Grand Celebrations through thoughtfully handcrafted Custom Florals. Yay! We'll be in Touch! Stunning Florals AWAIT! Let Us Create YOURS! 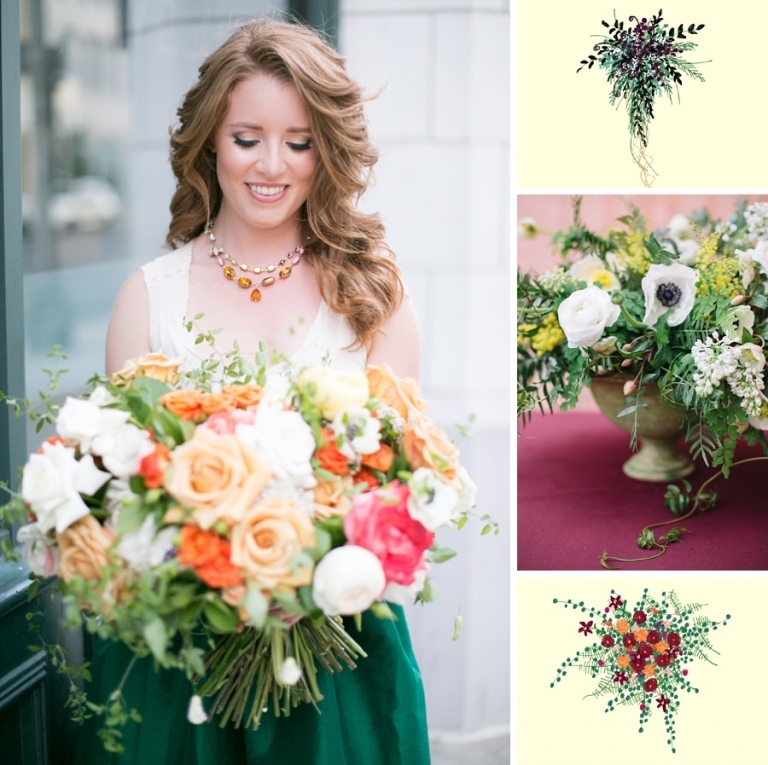 Holly Yee Floral Architecture, LLC is a boutique floral design studio located in Woodinville, WA, just outside of Seattle. We serve events primarily in the greater Seattle metropolitan area and surrounding areas, but will travel to any location within the Pacific Northwest. We specialize in weddings, although we love all kinds of celebrations. Our floral arrangements are fully customized and thoughtfully handcrafted, always with our clients' unique personalities, event goals, and overall vision at the forefront. We believe that precise attention to detail is what distinguishes great craftsmanship and our aesthetic has evolved over the years becoming rich and refined. Visualize your One-of-a-Kind Event with our Detailed Drawings. 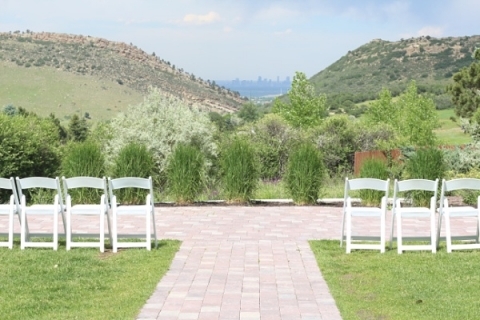 The outdoor ceremony site at The Manor House. 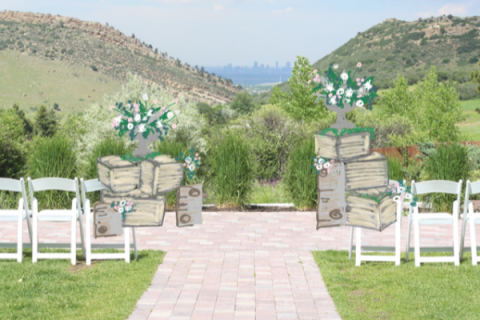 After dreaming and designing we sketched out our vision for Lorna and Ryan's ceremony. 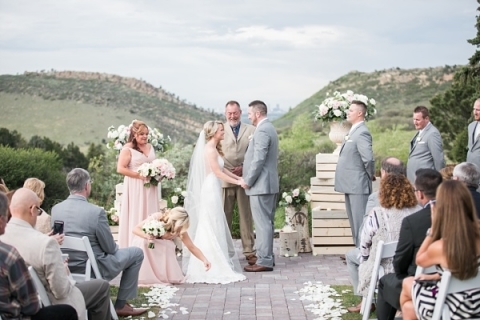 Lorna and Ryan say their vows framed by a beautiful backdrop. Just as we imagined! Gorgeous floral arrangements, floral installations, and floral personal pieces that make an impact at your event and that you absolutely love is always our end goal. But the road we take to get there, we believe, is just as important. Through a series of personalized Floral Fittings we take the time to really understand your aesthetic preferences and event objectives. As Floral Architects we guide you through the world of flowers and share our expertise on design to, ultimately, manifest your unique event floral vision. Our floral studio practices sustainability and we source flowers locally whenever possible. We take great care to leave the smallest carbon footprint by recycling floral packaging, composting floral remnants, and incorporating reusable building materials into our floral structures. Our approach is Collaborative, Thorough, and Attentive. Gorgeous floral arrangements, floral installations, and floral personal pieces that make an impact at your event and that you absolutely love is always our end goal. But the road we take to get there, we believe, is just as important. Through a series of personalized Floral Fittings we take the time to really understand your aesthetic preferences and event objectives. As Floral Architects we then guide you through the world of flowers, share our expertise on design, and, ultimately, manifest your unique event vision. Our studio practices sustainability and we source flowers locally whenever possible. We take great care to leave the smallest carbon footprint by recycling floral packaging, composting floral remnants, and incorporating reusable building materials into our floral structures. Custom Floral Design has the ability to transform spaces. Through this we can truly curate an Event Experience that not only taps into our Senses, but also evokes Feelings of Beauty, Wonder, and Joy. Those are the Events to be Remembered. Hi, I'm Holly and I am so glad you are here! Flowers have been a part of my life since I was little, when I would run around our neighborhood to pick bouquets for my mom. Architecture/design has been in my family for multiple generations, starting with my great-grandmother who was a successful Architect and designed both residential and commercial buildings throughout Wisconsin. This carried on to my grandmother who got a degree in Landscape Architecture and then to my mom who is an incredibly talented sewer/crafter. As a Floral Architect I am able to continue my family legacy and use my creative talents to make the world a more joyful place. By combining flowers with the principles of architecture, I help clients create events that are magical, memorable, and truly unique. If you are planning your wedding (or other special celebration) and flowers are a meaningful part of your event, I would love to hear from you. 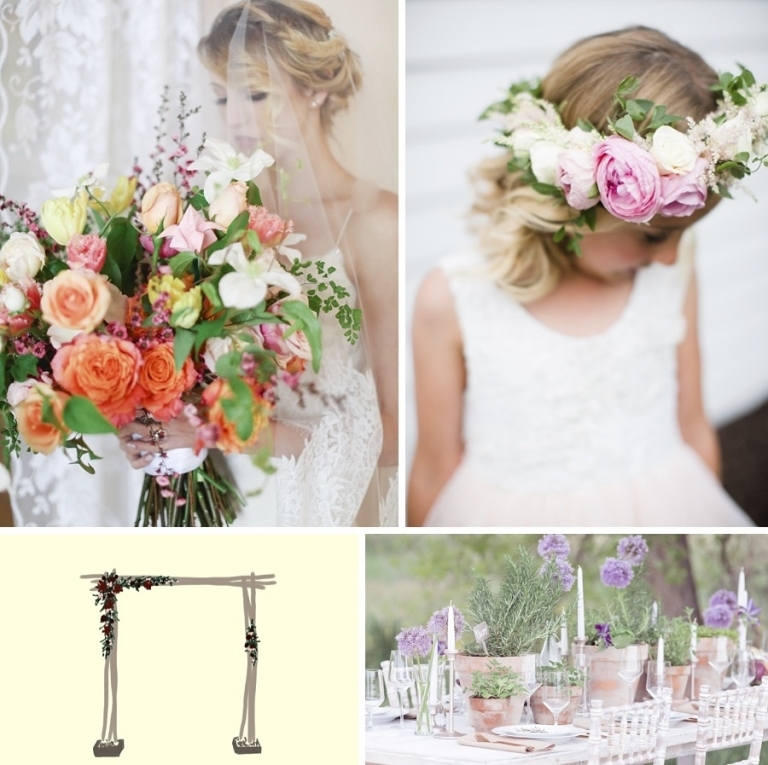 I believe whole-heartedly that floral planning can (and should) be enjoyable. It's my promise to serve you with kindness, excellence, and care. I cannot wait to meet you! Thank You! We'll be in Touch! On your way to Floral Beauty! Yes, I want Gorgeous Flowers! we serve people from all walks of life, with all kinds of love stories. 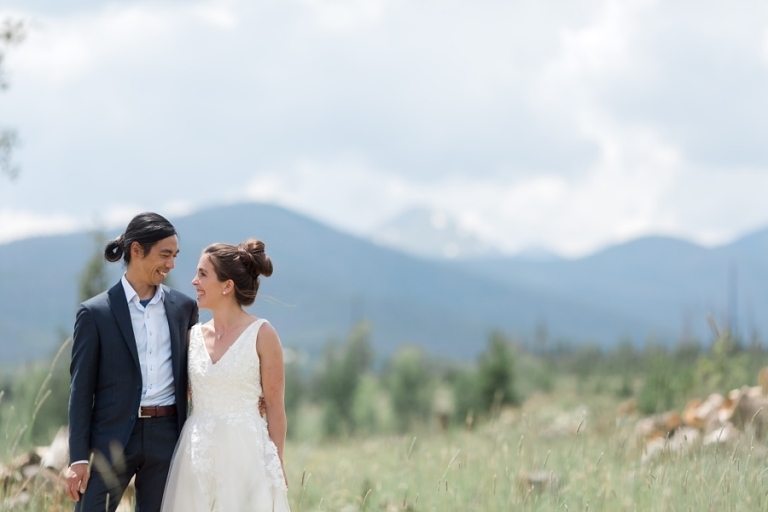 A BIG thank you to all the Photographers whose images are featured on this HOME page: Chris Loring Photography, Sarah Hill Photography, Amy Caroline Photography, Laura Murray Photography, and Lerina Winter. Let's Be Floral Friends! Connect With Us Socially.